The V&A Museum of Childhood is one of London’s best-loved museums. 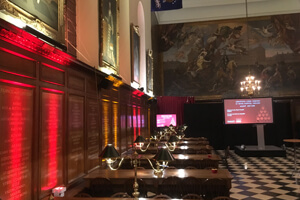 Open since 1872 this magnificent Grade 2 listed building with remarkable features offers a vast variety of possibilities for all manner of event requirements. “Designed by Sir Christopher Wren, the Grade I heritage site is a spectacular venue for daytime and evening entertainment. 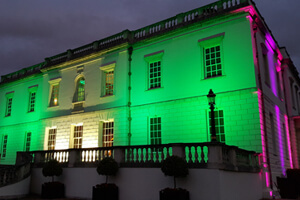 Royal Museums Greenwich comprises four unique venues available for hire. 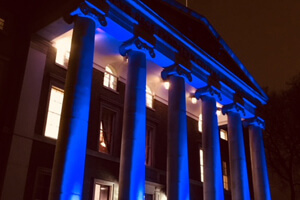 Located in the UNESCO World Heritage site of Maritime Greenwich – Cutty Sark, the National Maritime Museum, Queen’s House and the Royal Observatory Greenwich offer an epic backdrop for your event. 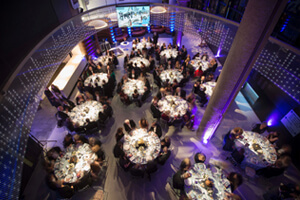 The Museum of London is a unique venue for evening events, with a capacity of up to 1000 for a reception, or 350 for a banquet. Galas and presentations. 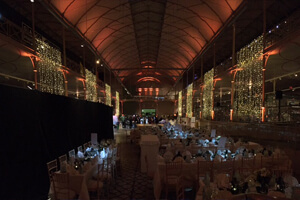 The museum is ideal for award ceremonies, presentations, celebrations, summer galas and Christmas parties. 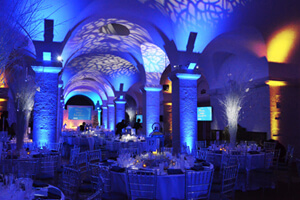 IWM London is a unique venue to hire for your evening event. Hire a range of spaces for night time events including receptions, presentations and dinners. 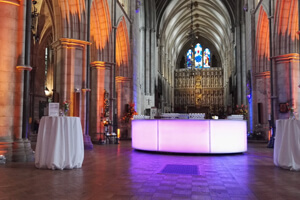 Southwark Cathedral’s conference and events team are ready to help you plan your event. From a choice of 6 meeting rooms, two beautiful outsides spaces and the historic Cathedral interior. We have an onsite catering partner, Elior, who look forward to offering you the best in corporate and event hospitality.